Goodness gracious, another year has passed in this short-lived life of mine and it doesn't seem real, but I guess it's exciting to be 19? 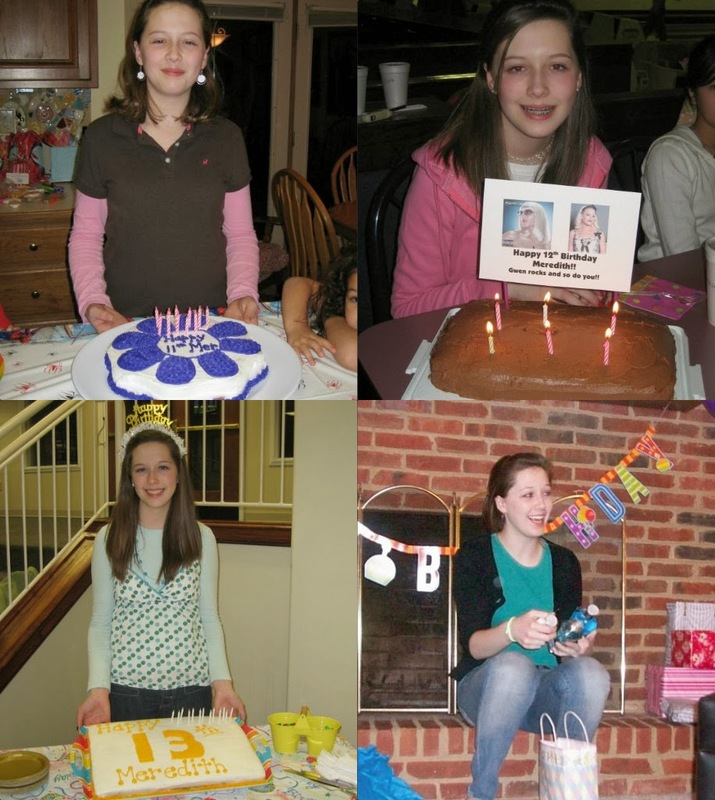 Enjoy this picstitch of some really bad birthday photos and then one from last year. May this year be as great as the last 18! 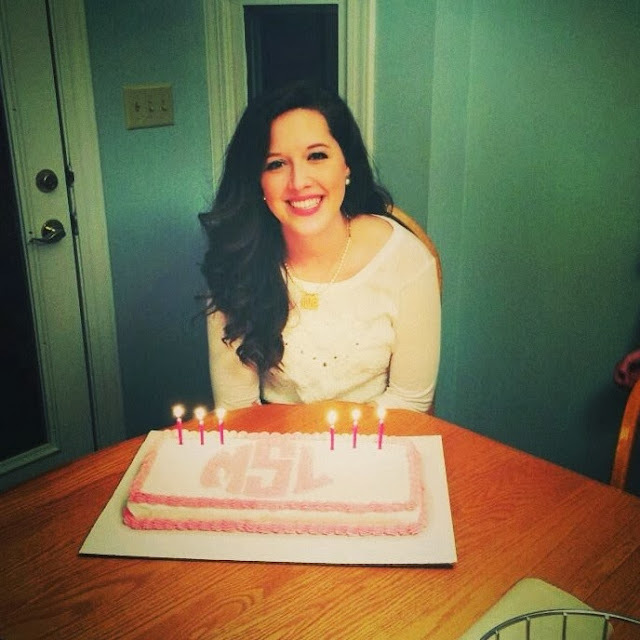 Happy happy birthday, Meredith! You're truly an inspiring person! Happy birthday, girl! I hope you have a fabulous day! Happy belated birthday!!! Love your cakes!